Whichever modules you decide to take, you can rest assured that Blocks Online is delivering you a safe and secure service. Our system is easy to use and we believe that our prices are very competitive, so why not contact us and see how we can help you. 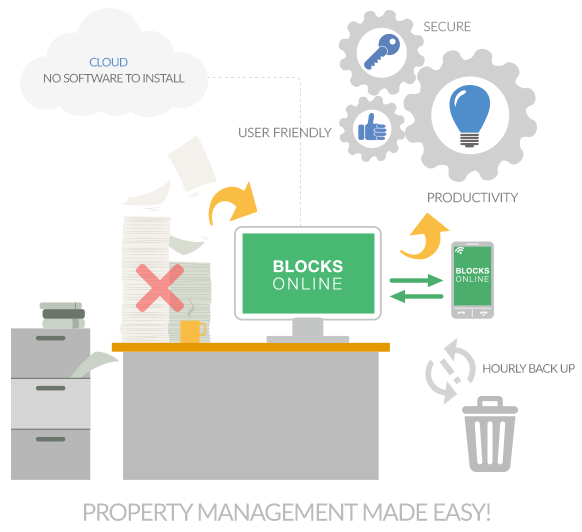 The Blocks Online system is easy and intuitive to use by all members of staff. You do not have to be an accountant to understand the financial information and every member of staff should be able to make use of the system’s features. To access Blocks Online you simply need to have an internet connection. There is no need to install a software and you can be up-and-running within moments. If you are transferring from another system, we can help you transfer your data. We believe our prices are very competitive. We do not charge large upfront fees and you are not tied to a long term contract. You simply pay for the service you use on a monthly basis. And if you are not happy you can terminate our contract with one month’s notice. 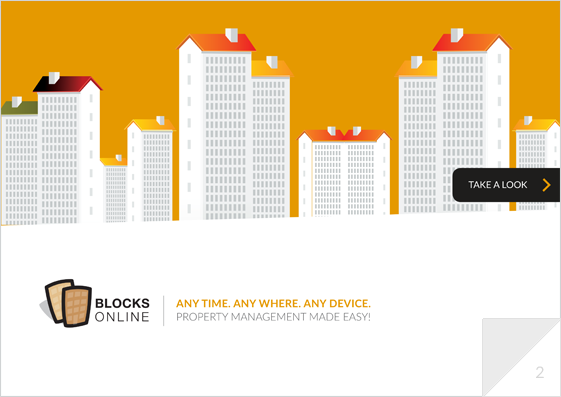 Blocks Online is hosted by one of the UK’s largest independent web-hosting companies. Our data is backed-up every hour and we utilise the latest 256-bit SSL encryption.